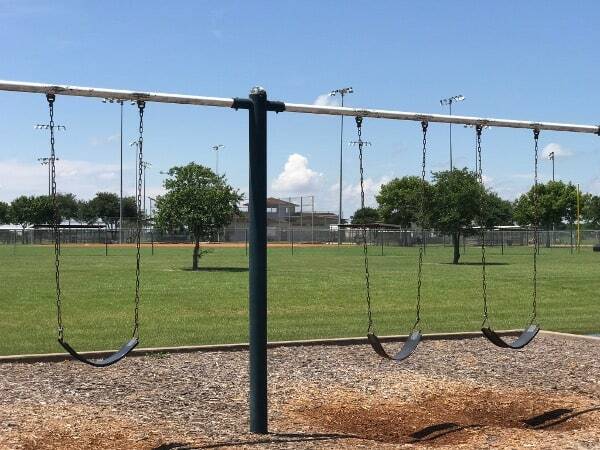 Home»All»Play at Paul D. Rushing Park! 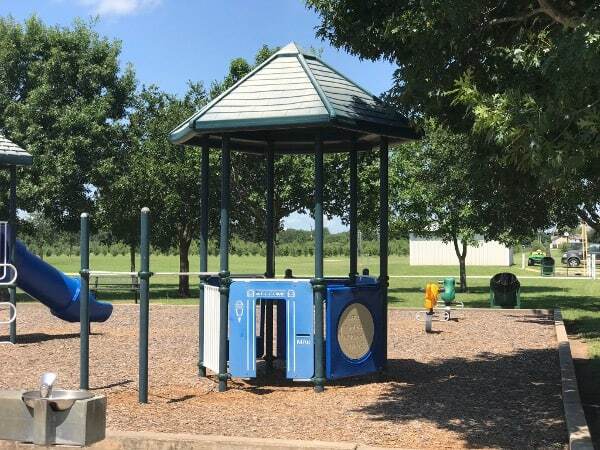 Play at Paul D. Rushing Park! 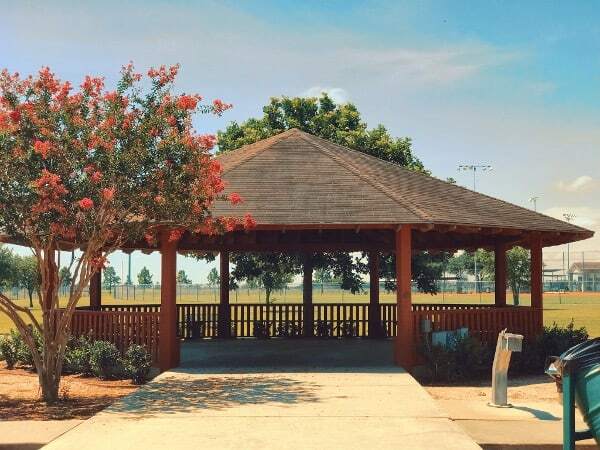 Close by John Paul Landing Park is Paul D. Rushing Park! 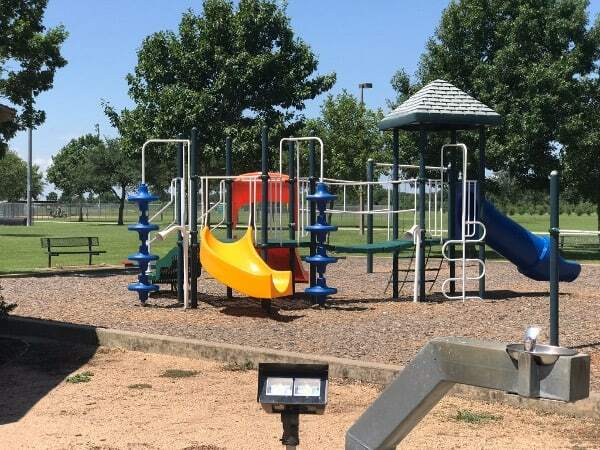 This park has playgrounds, trails, fishing, pavilion and dog park. Check out the pictures from Fun2Go Misters! 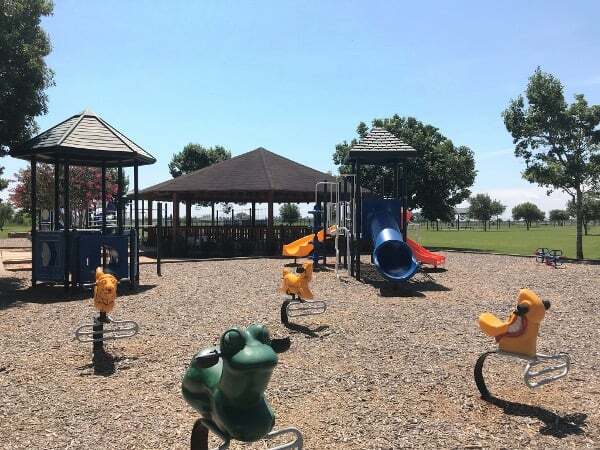 The playground is not huge… but there is a lot of space at the park and bigger, newer equipment can be found at John Paul Landing.